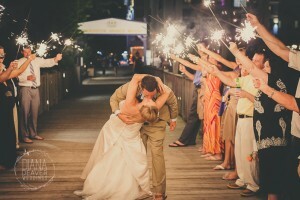 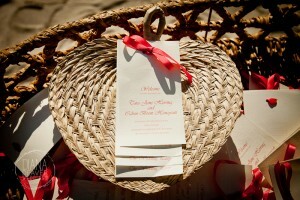 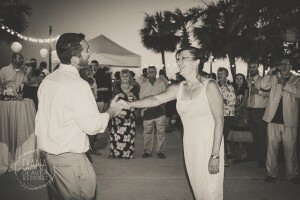 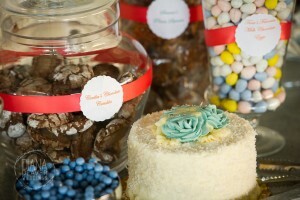 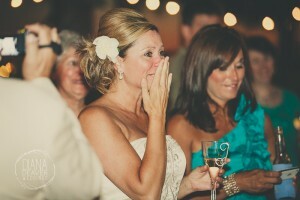 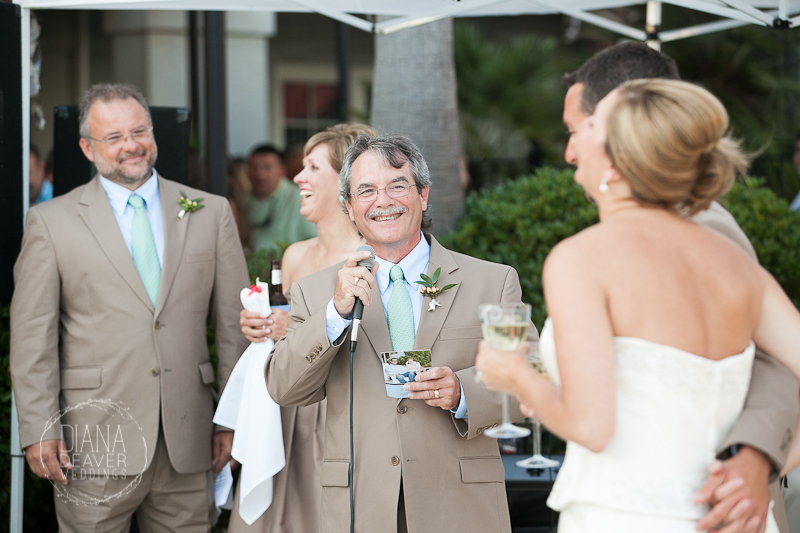 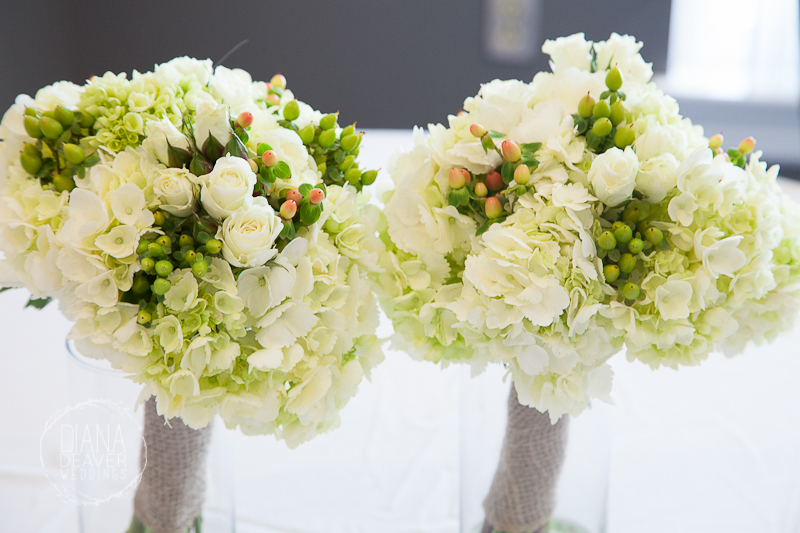 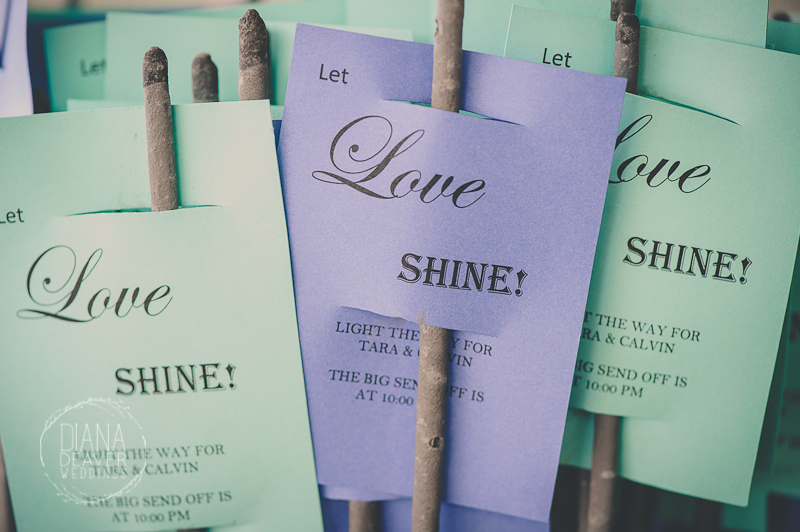 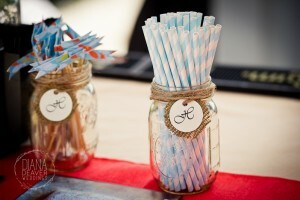 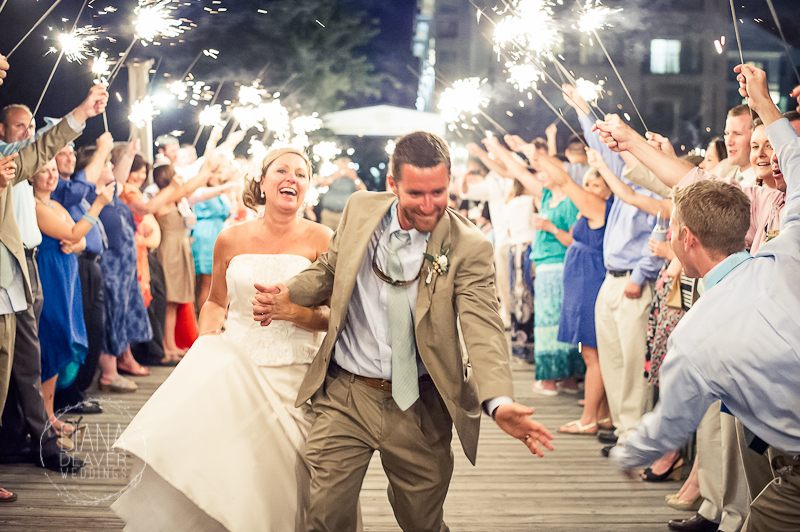 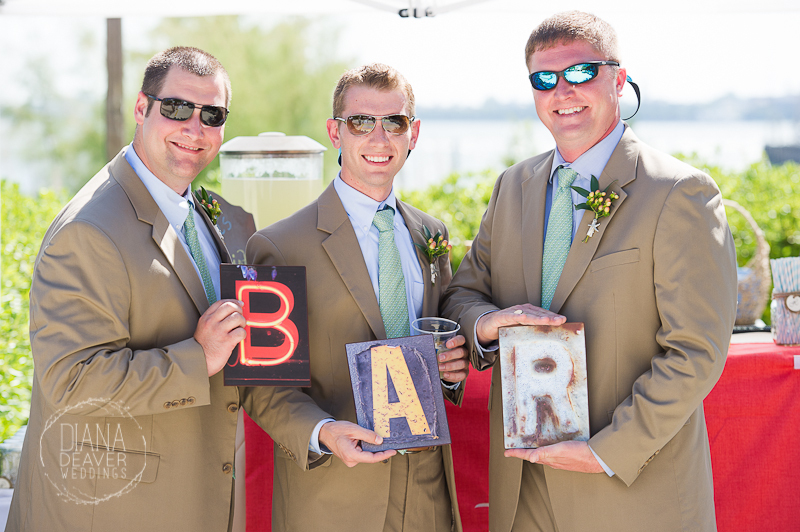 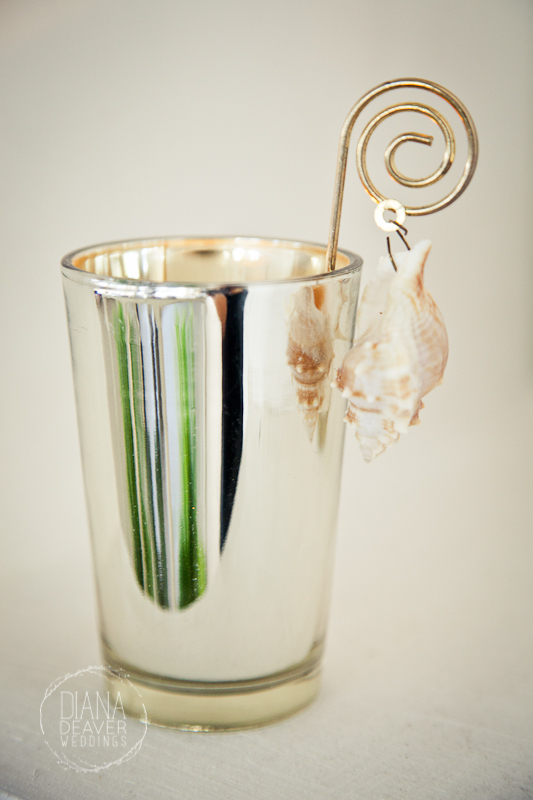 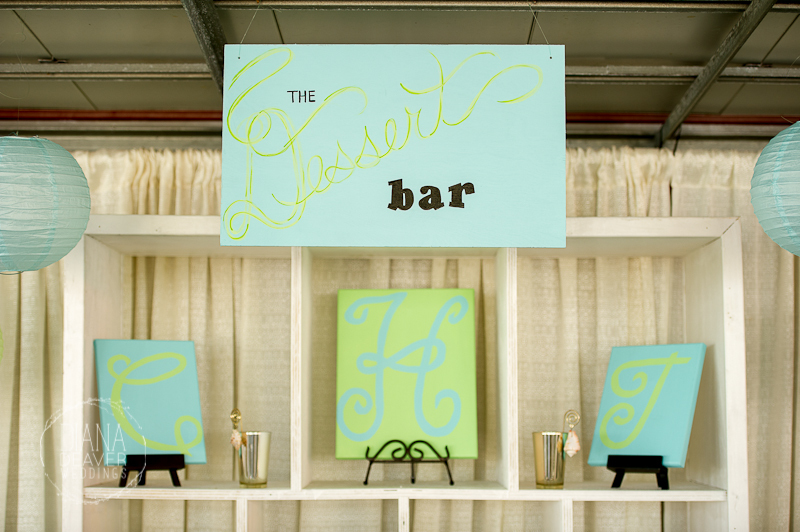 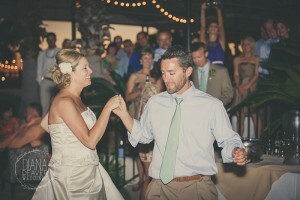 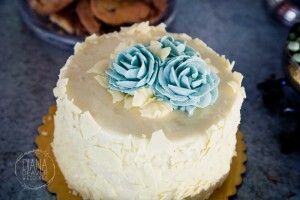 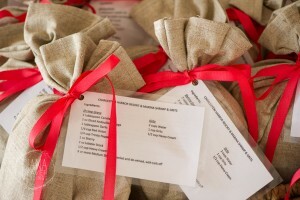 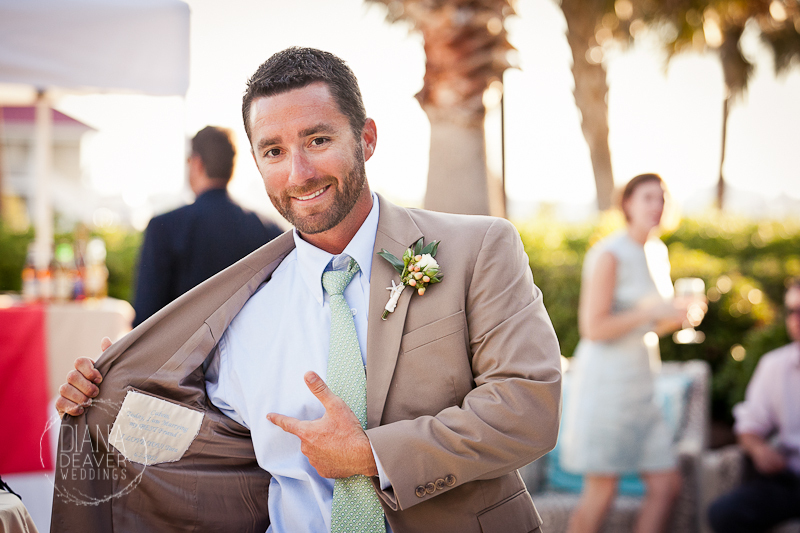 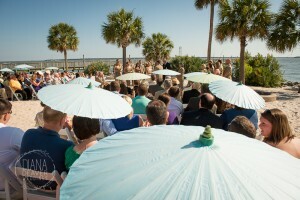 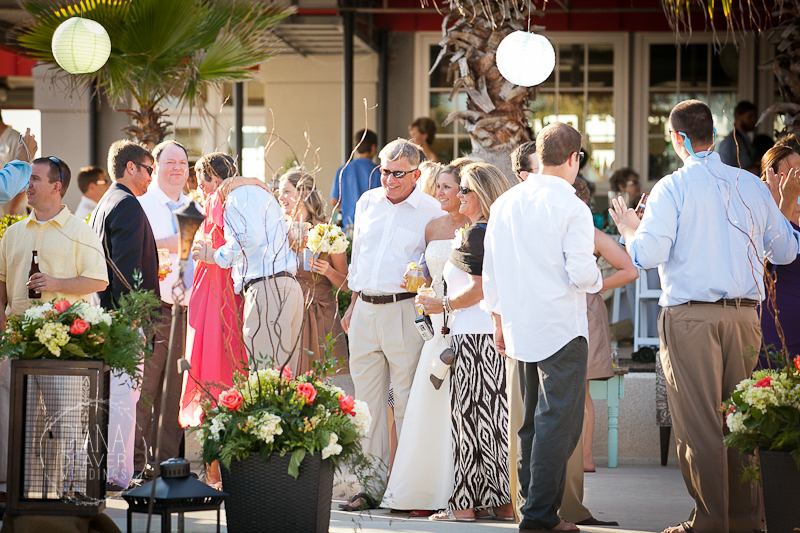 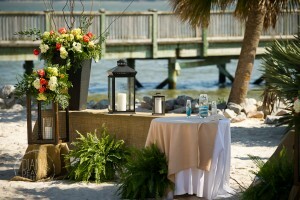 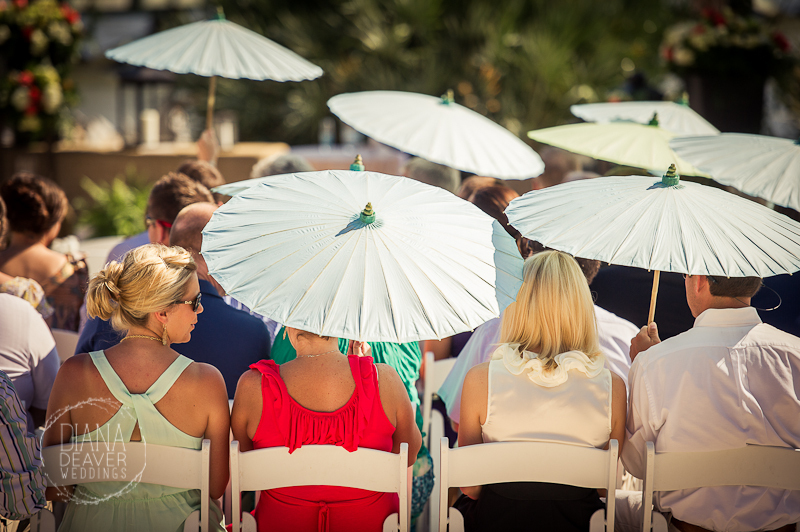 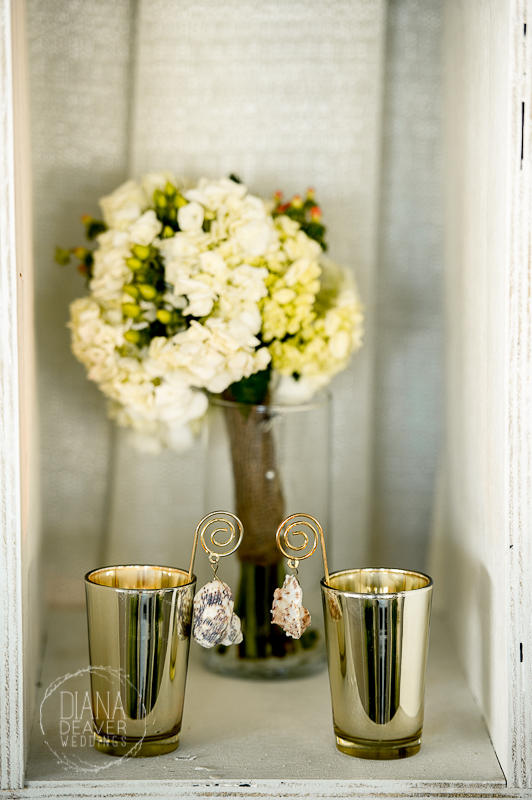 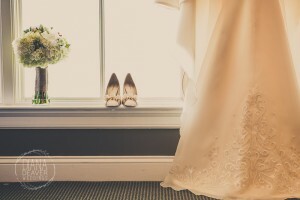 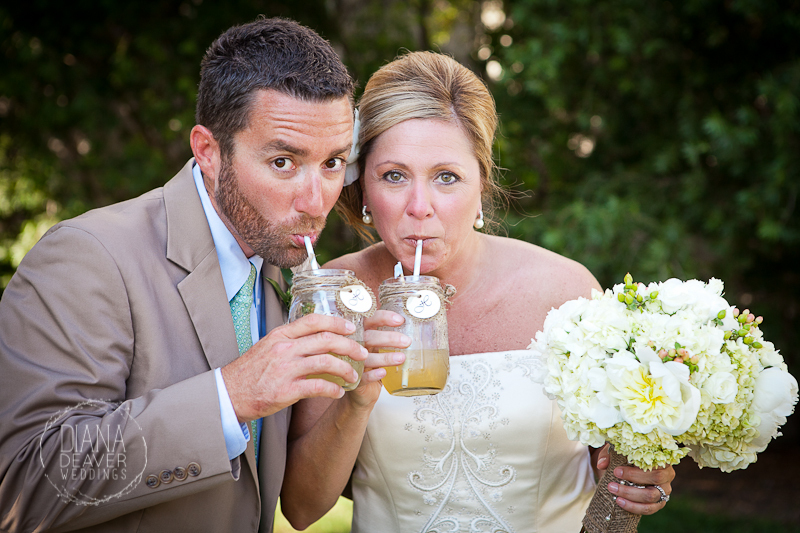 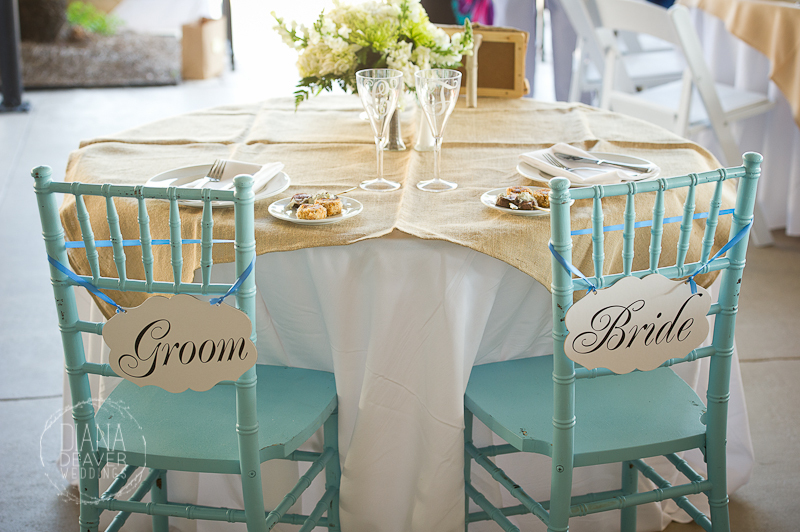 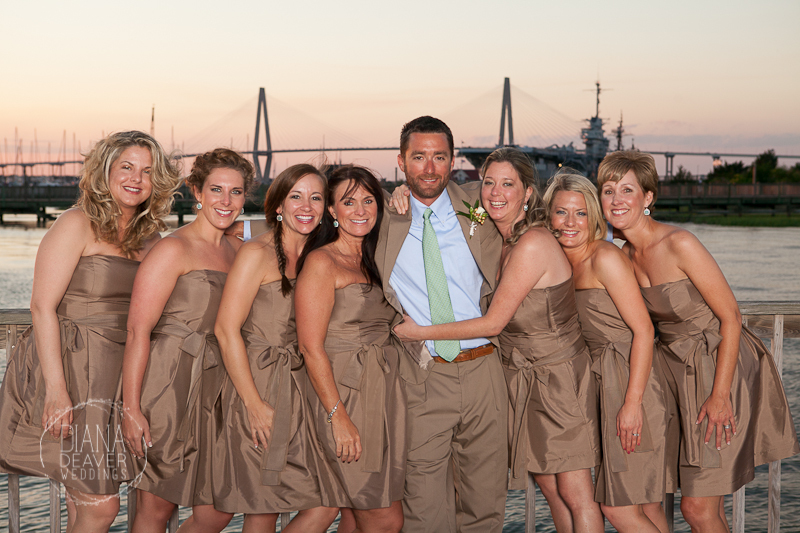 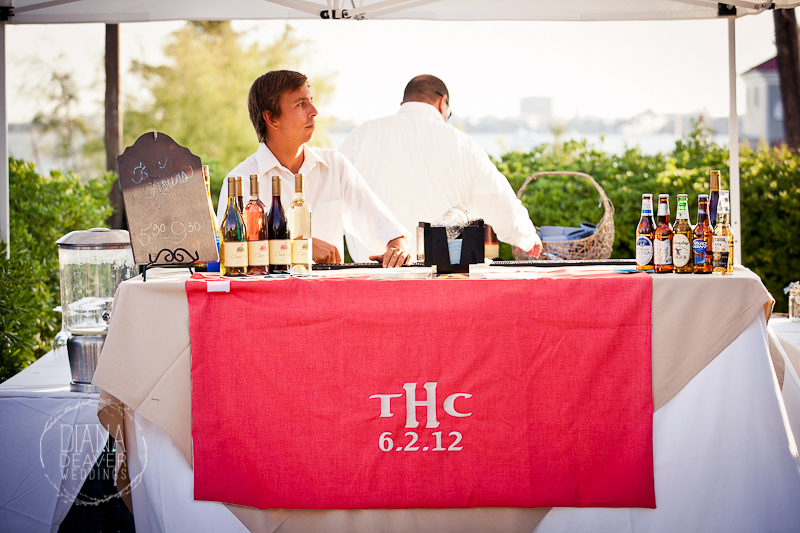 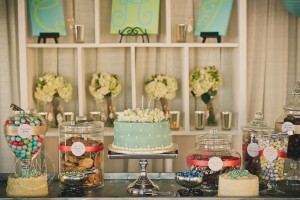 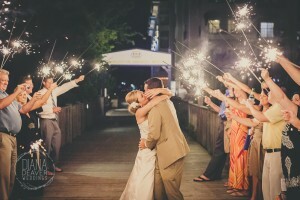 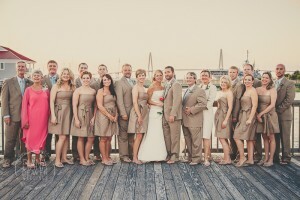 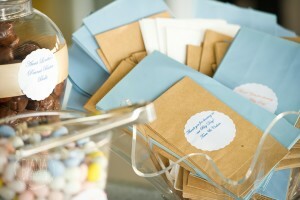 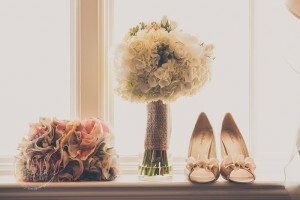 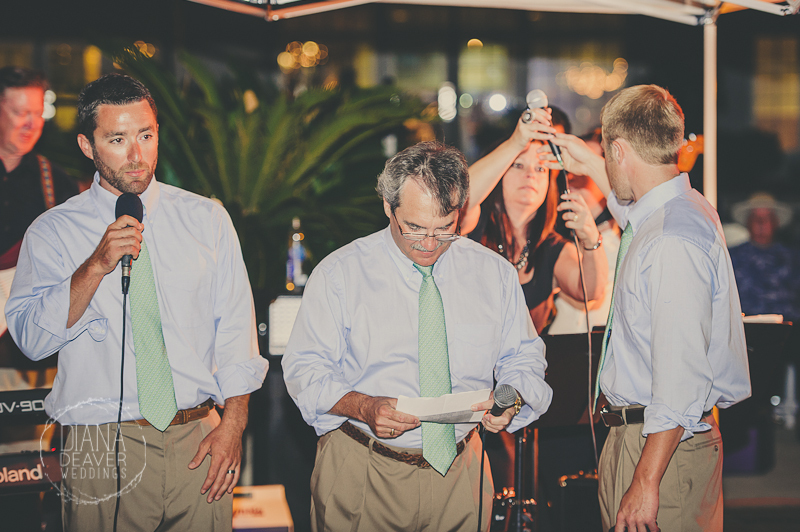 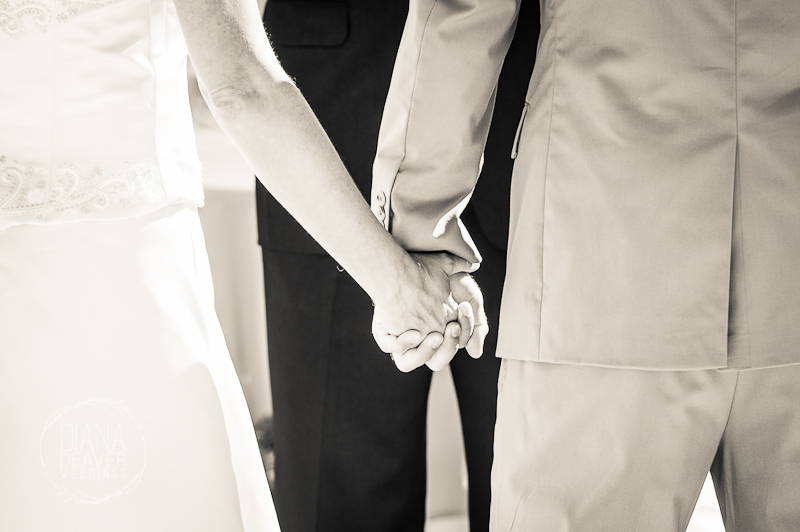 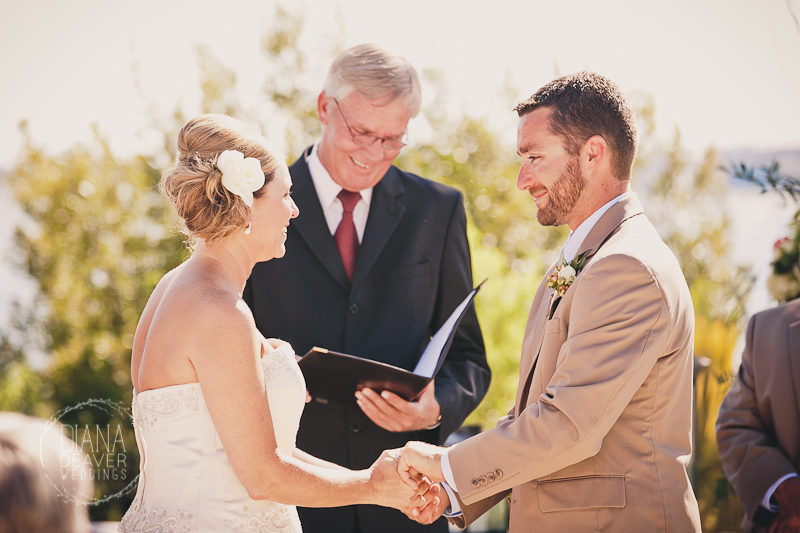 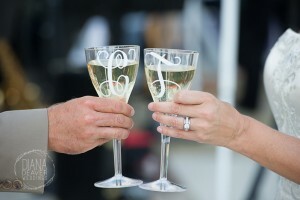 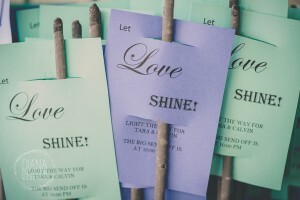 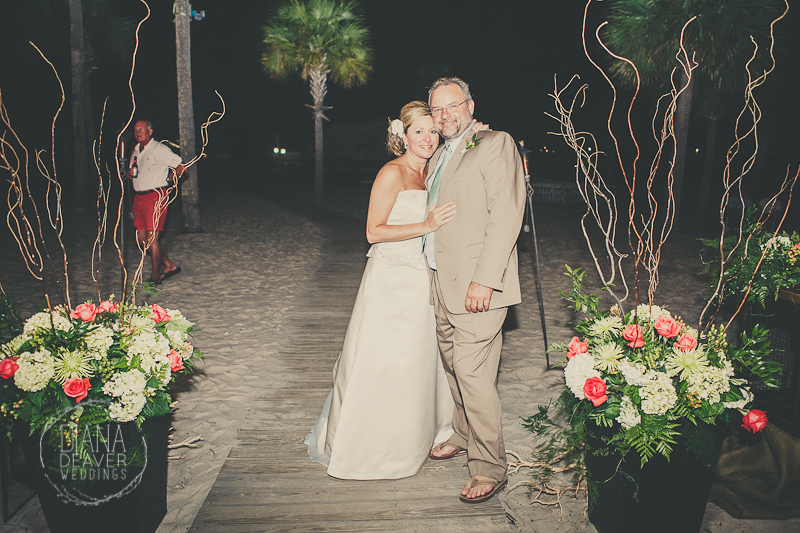 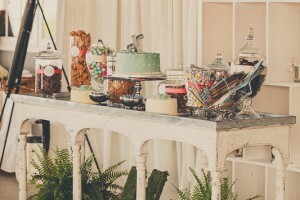 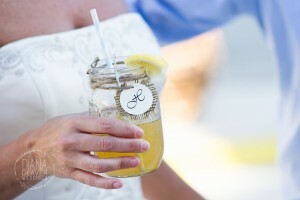 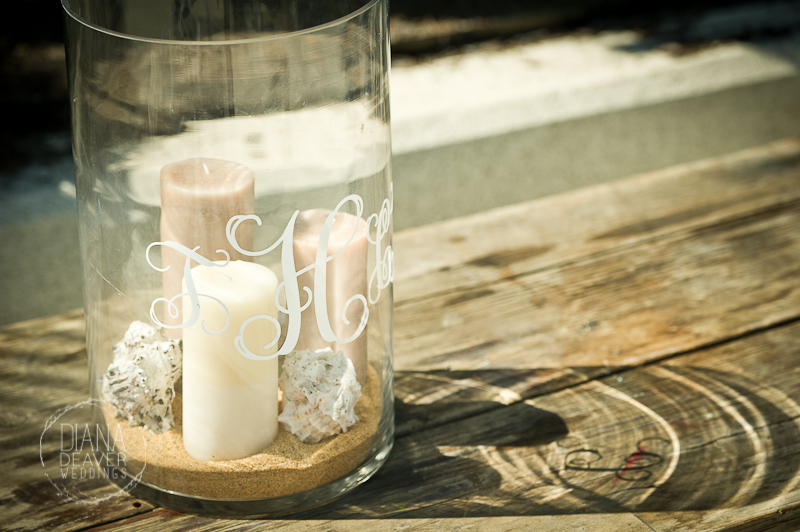 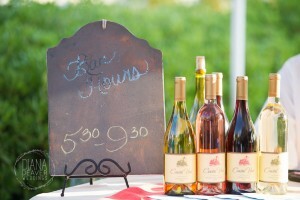 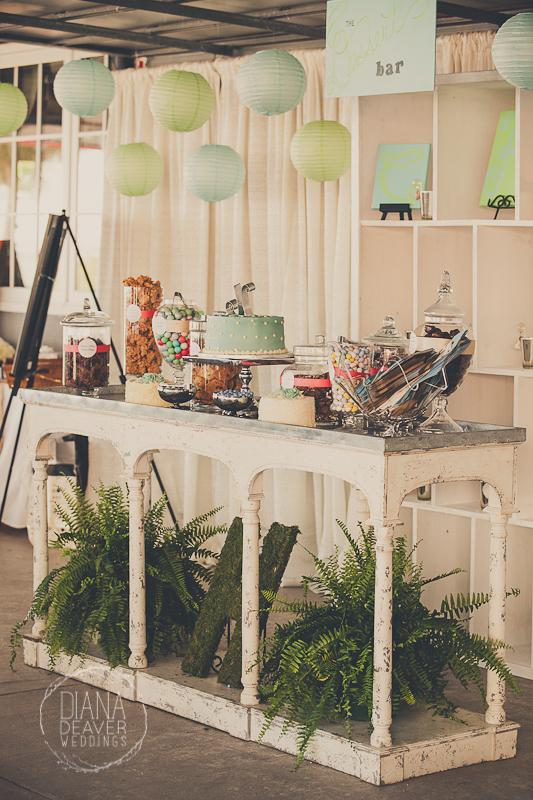 We love Charleston weddings…who doesn’t? This particular one is as Charleston as they come. 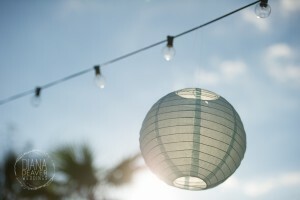 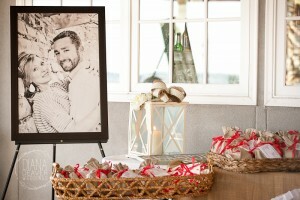 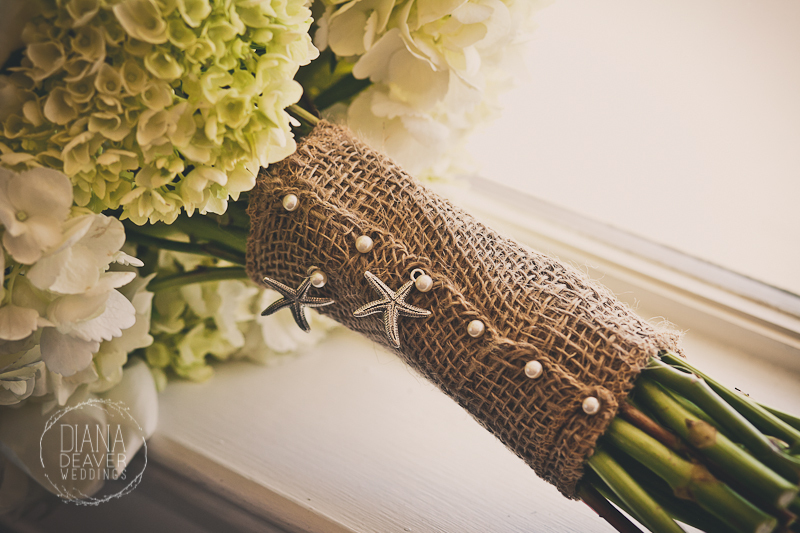 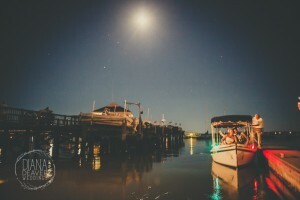 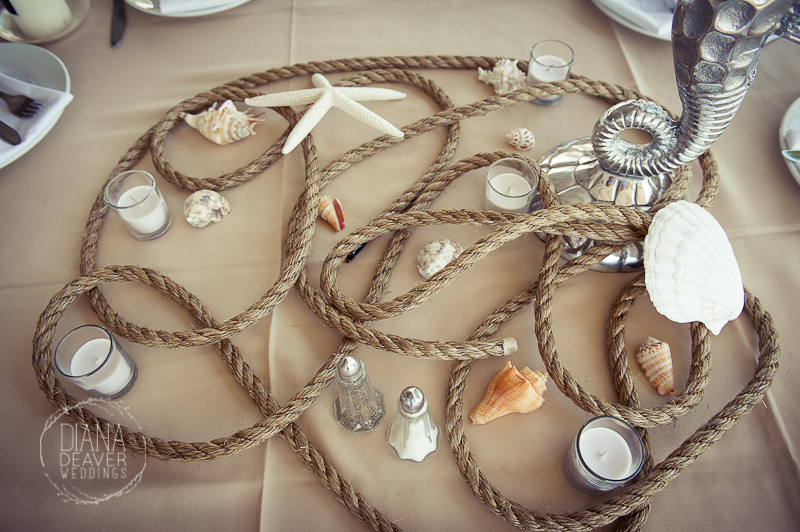 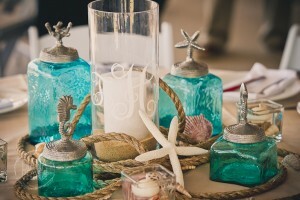 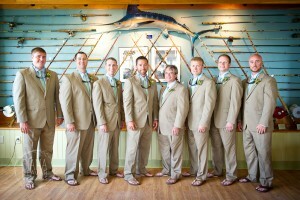 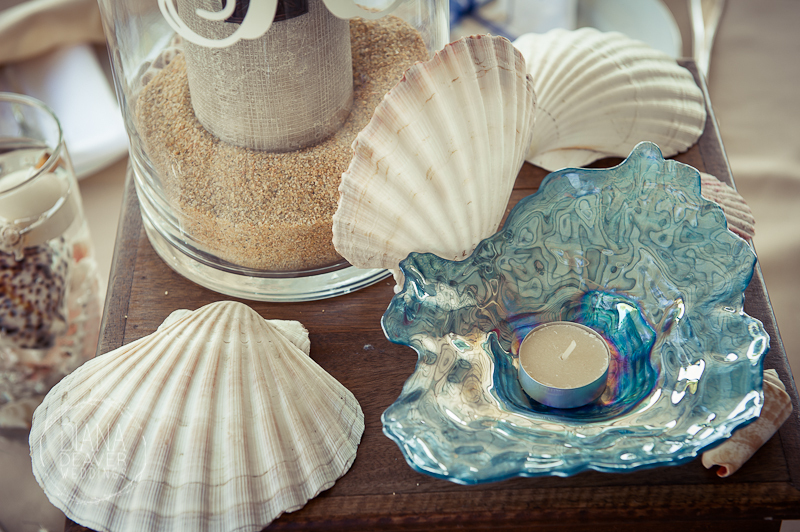 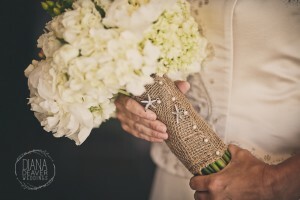 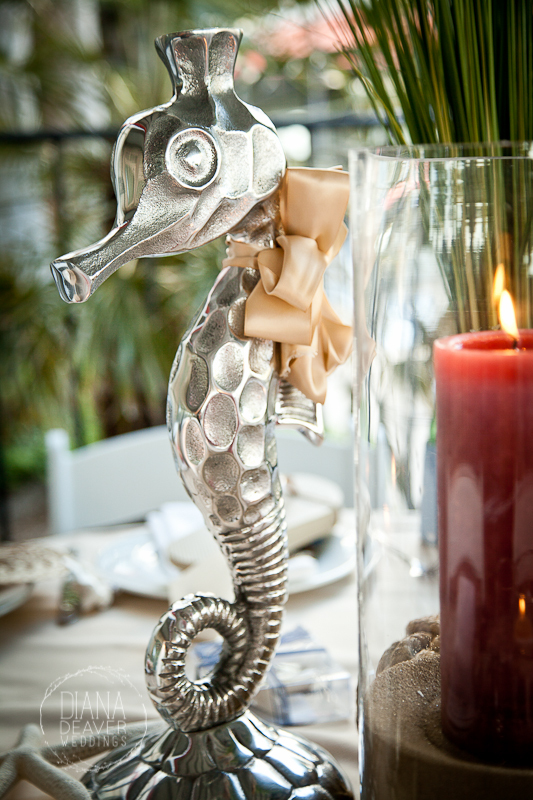 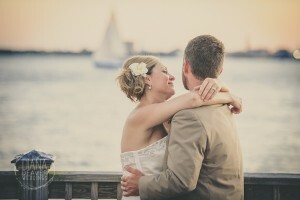 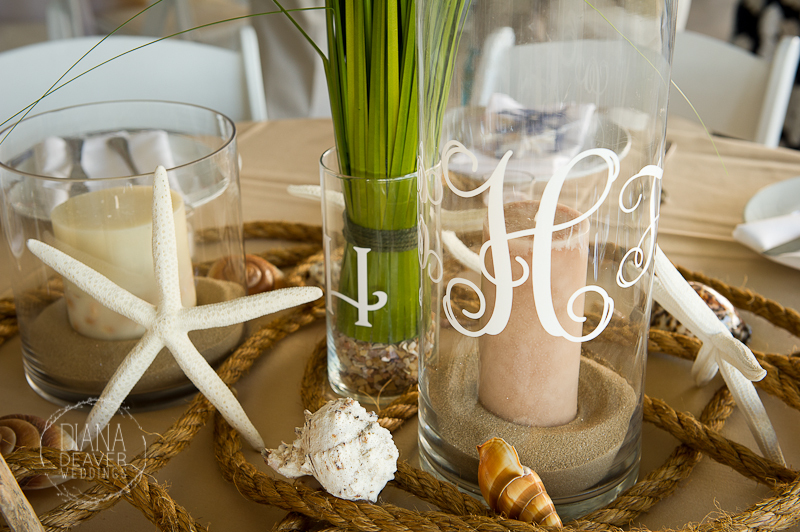 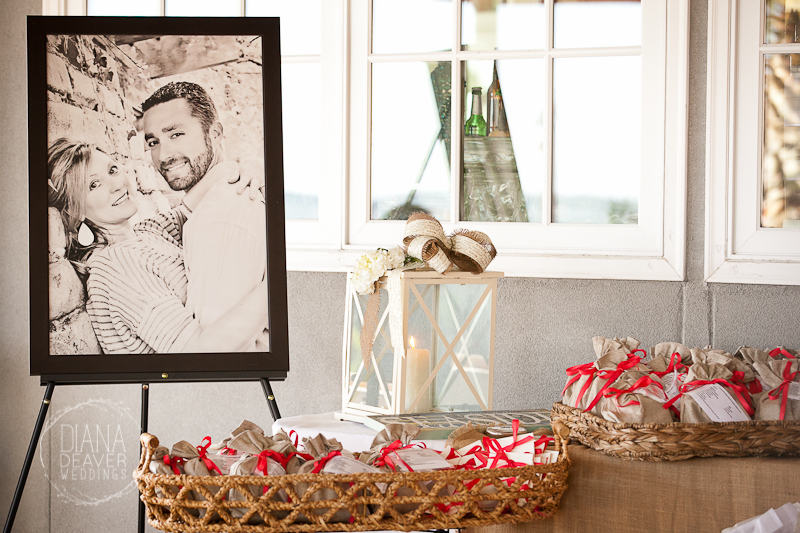 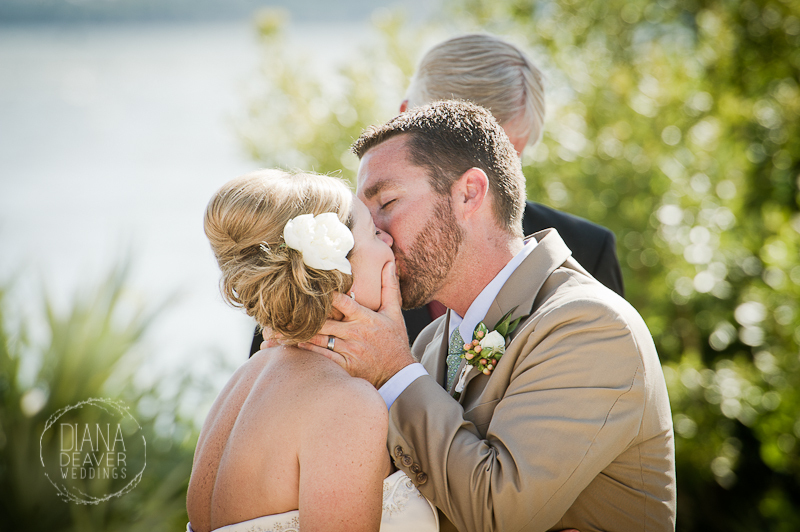 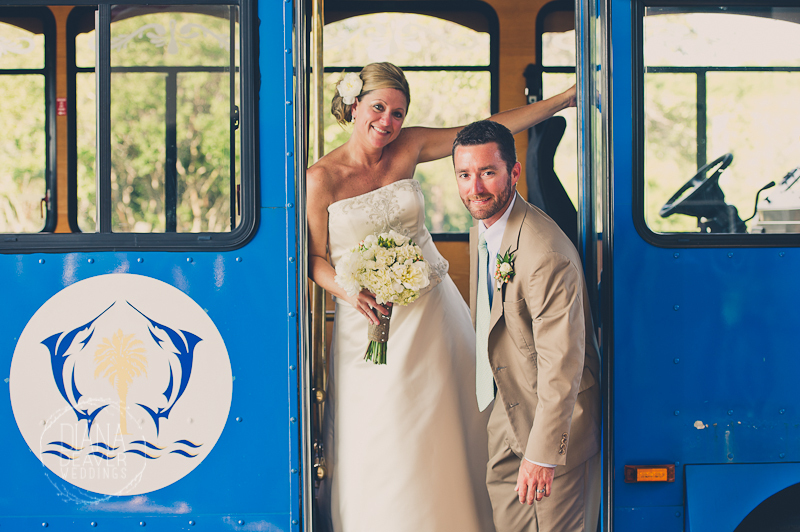 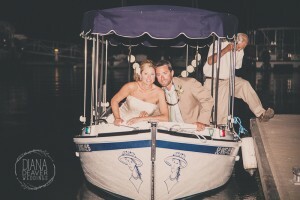 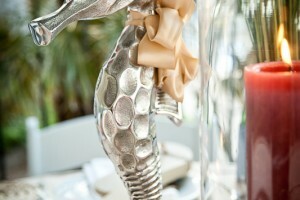 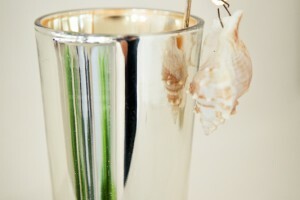 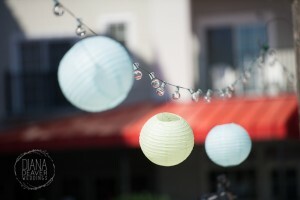 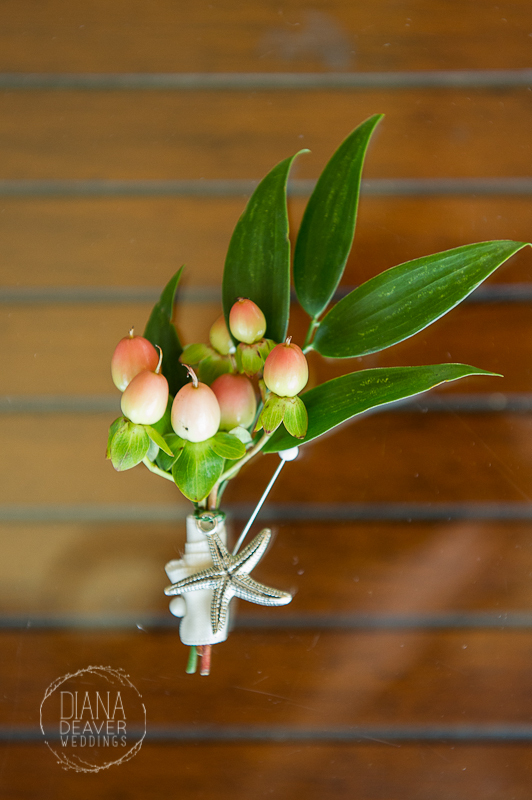 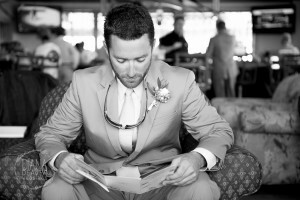 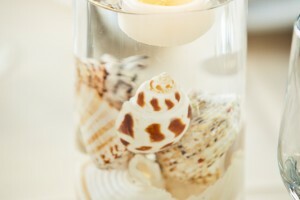 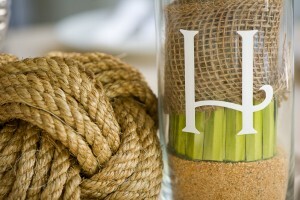 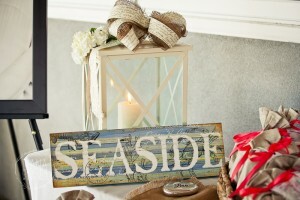 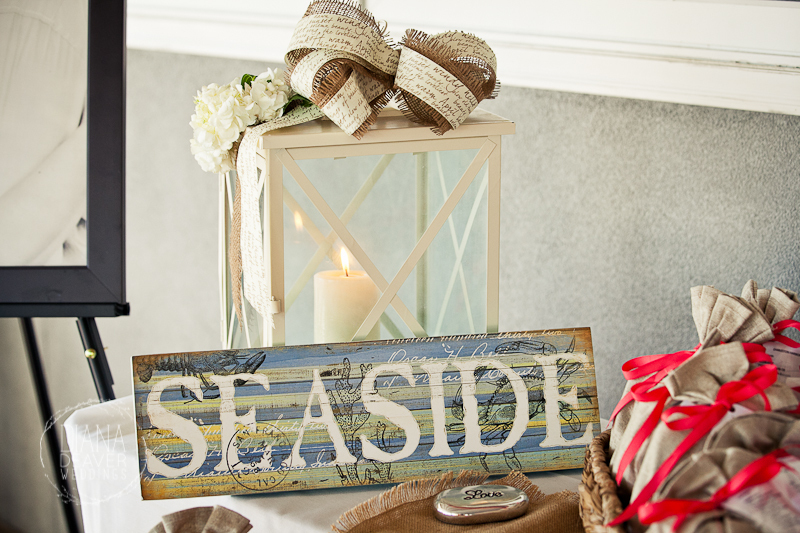 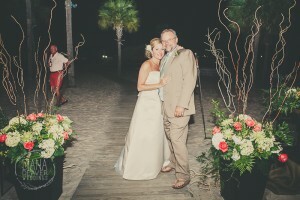 Nautical themed details, gorgeous water front venue and an outdoor reception make this wedding a true charmer for us. 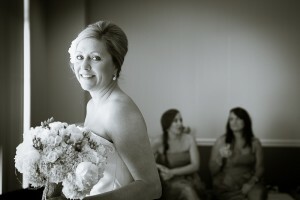 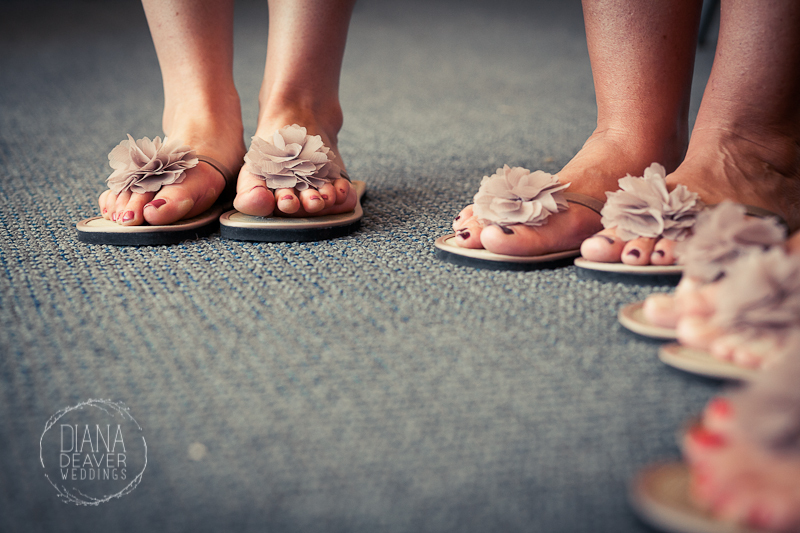 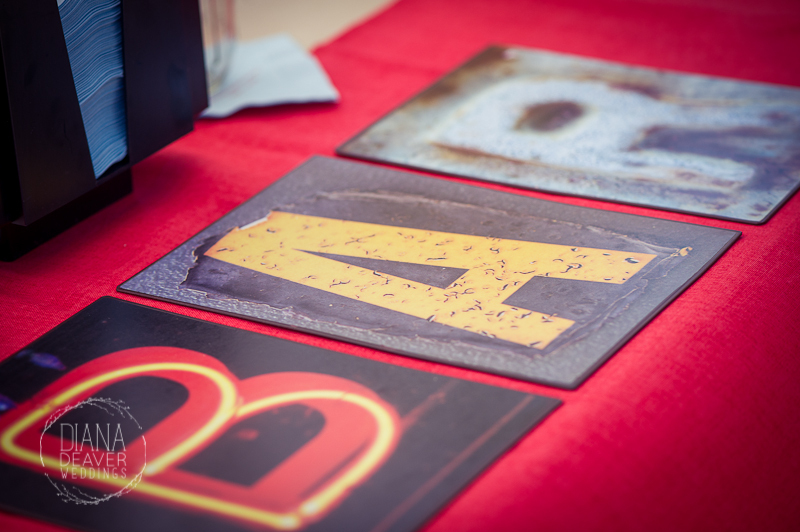 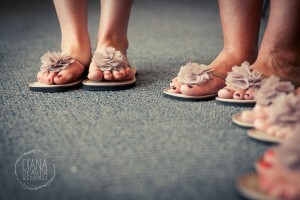 As wedding photographers we are truly spoiled to be spending our days in beautiful venues and with beautiful people. 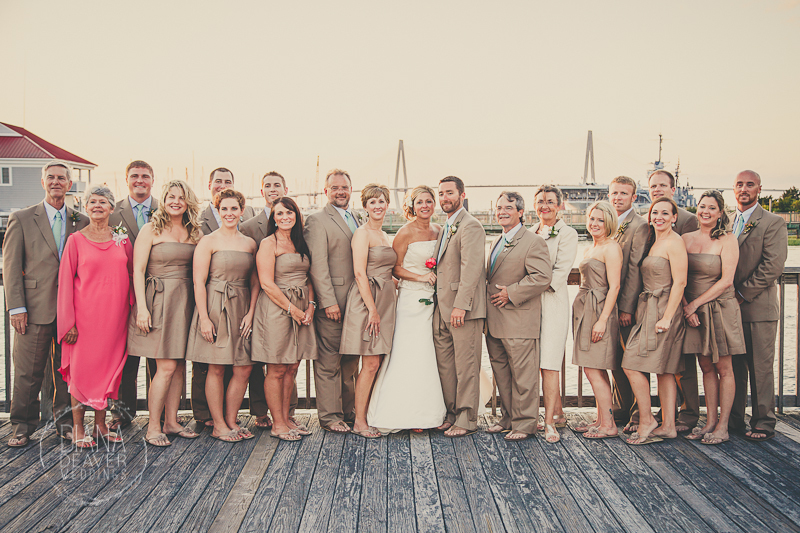 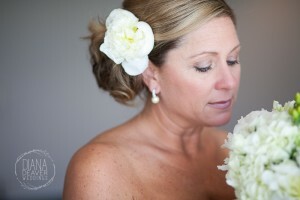 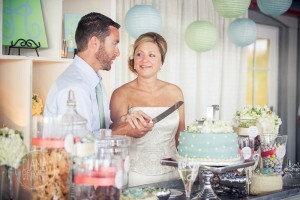 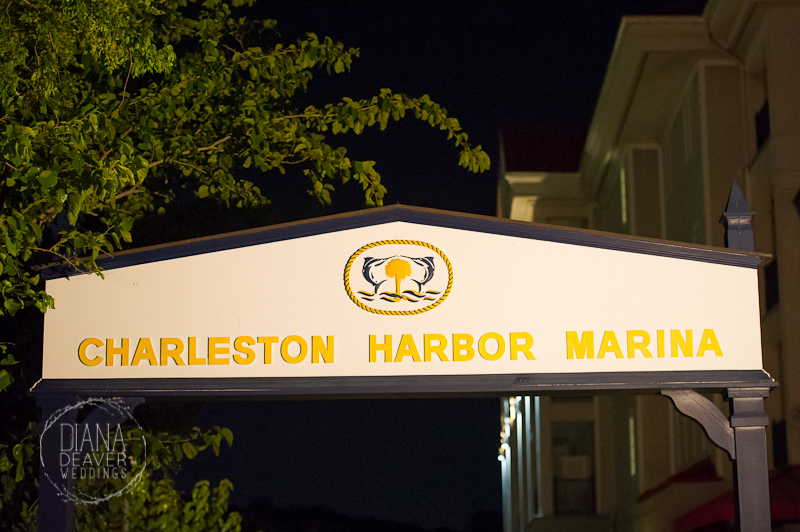 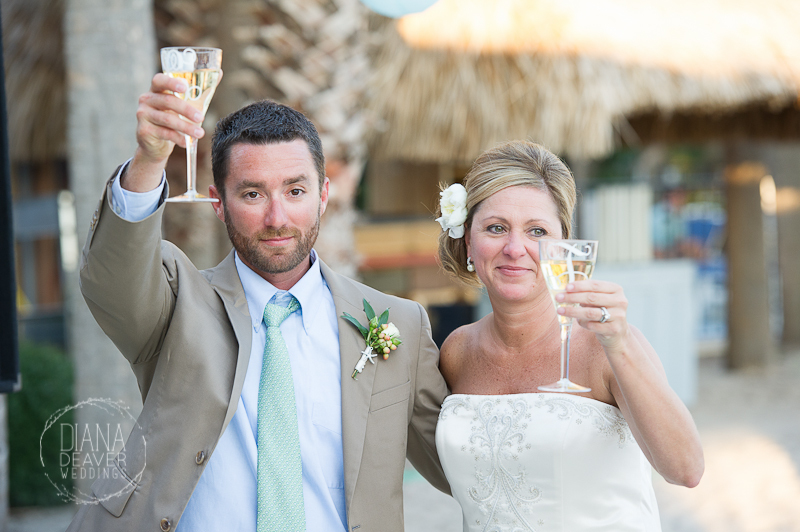 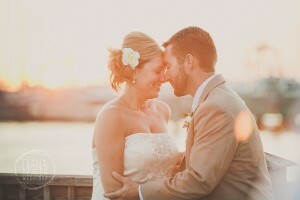 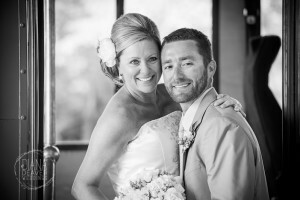 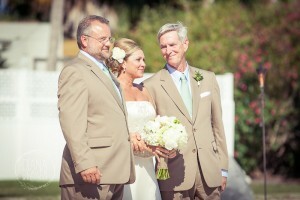 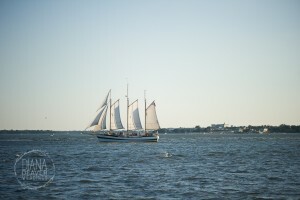 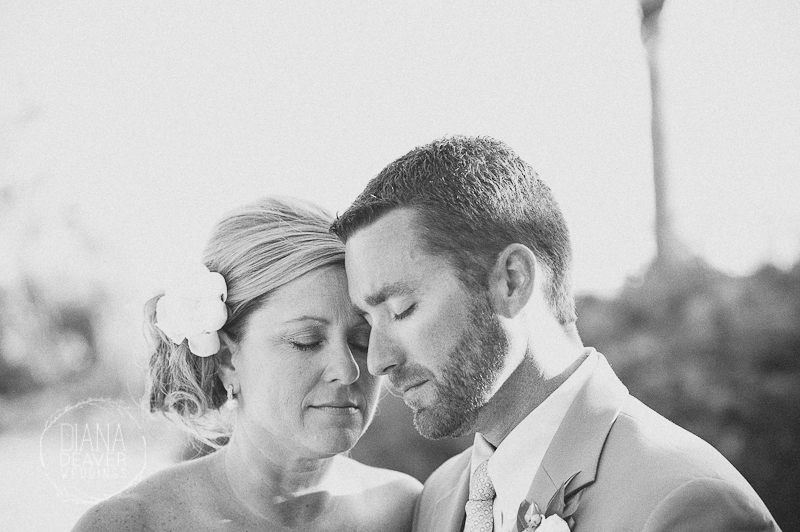 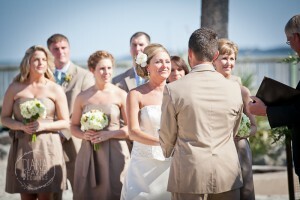 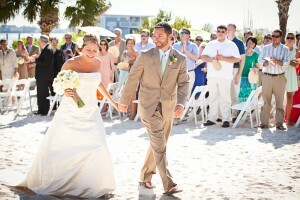 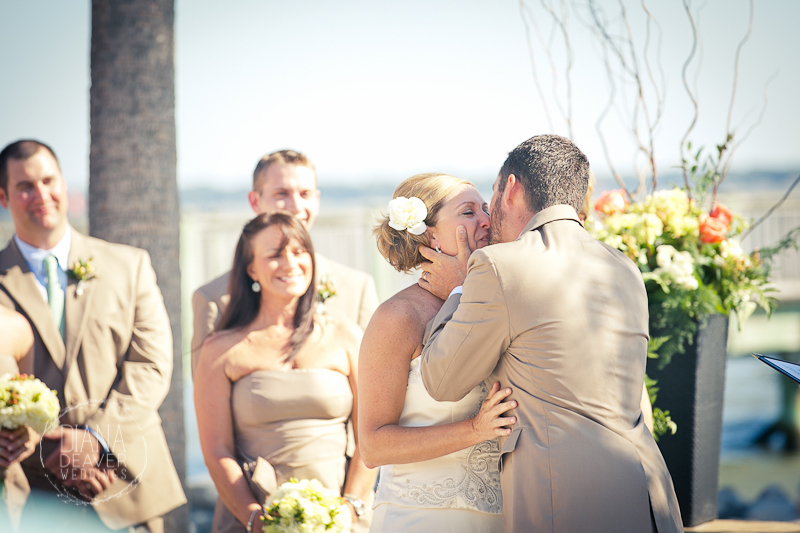 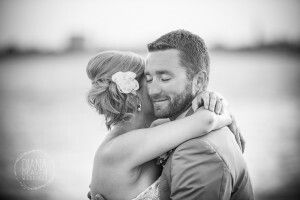 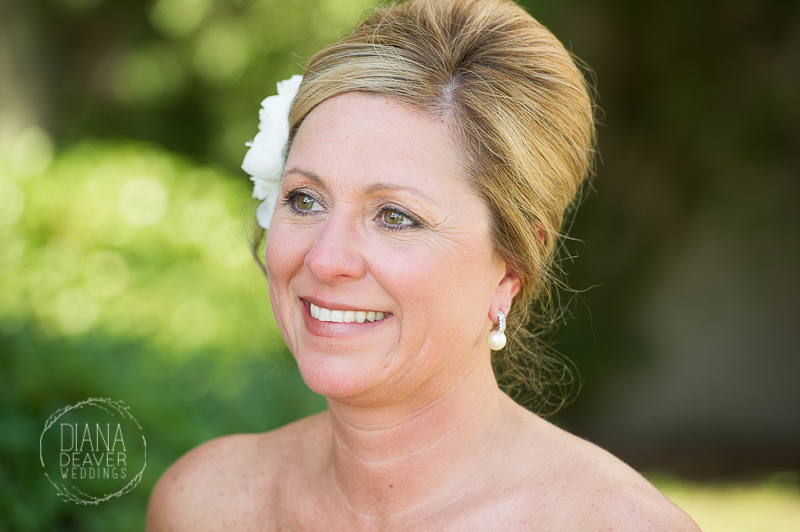 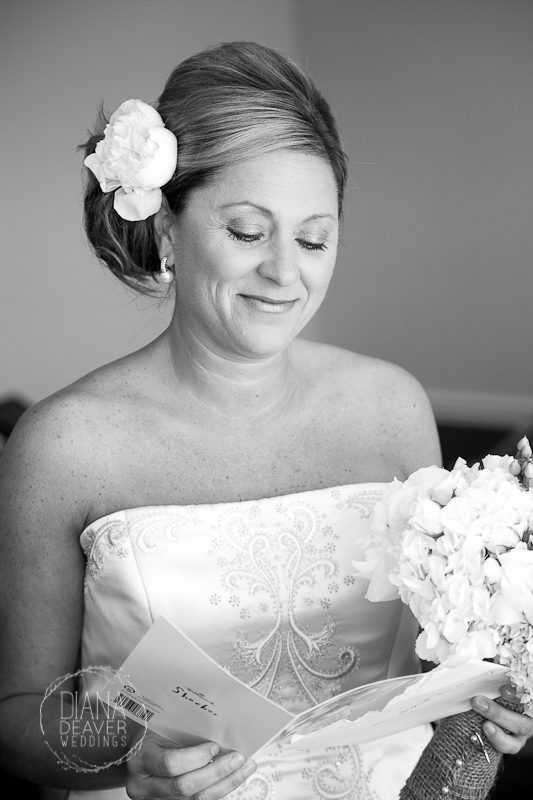 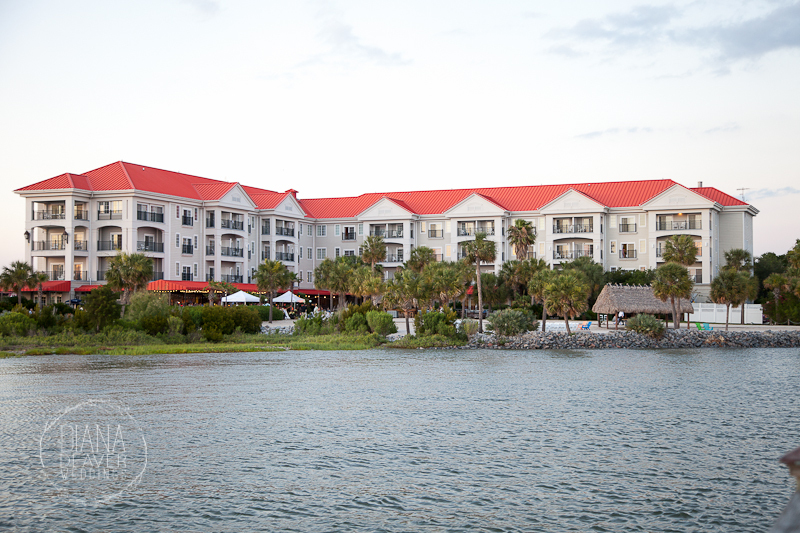 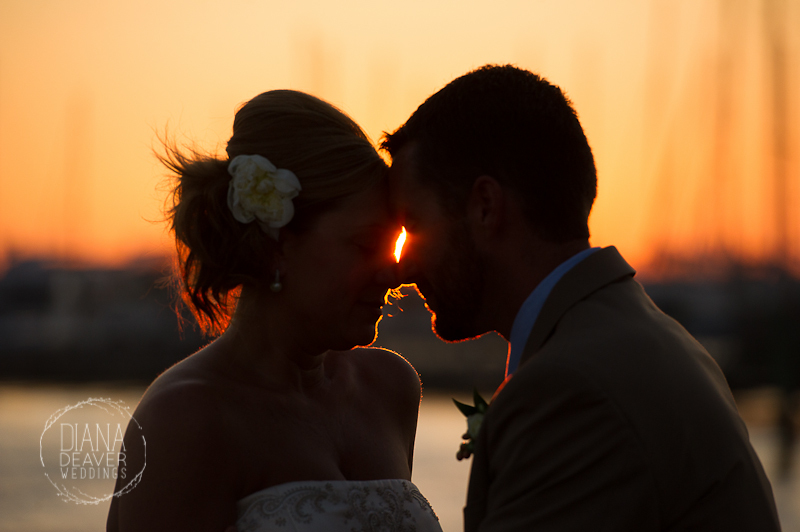 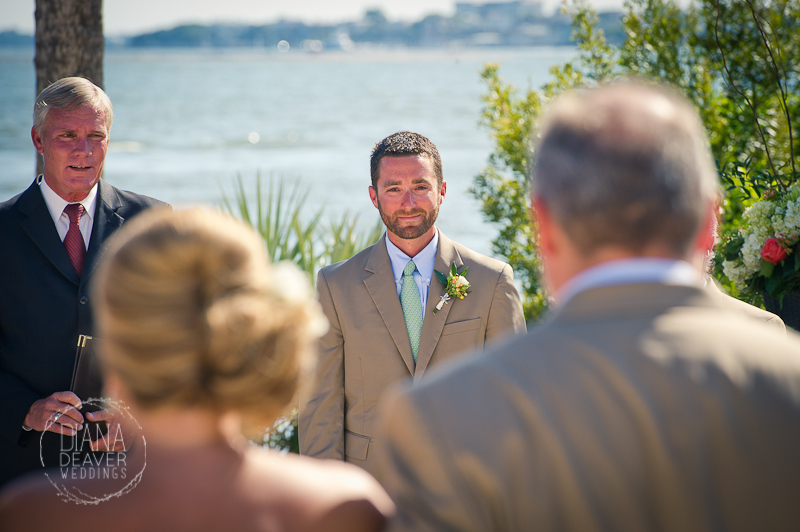 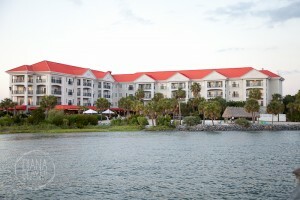 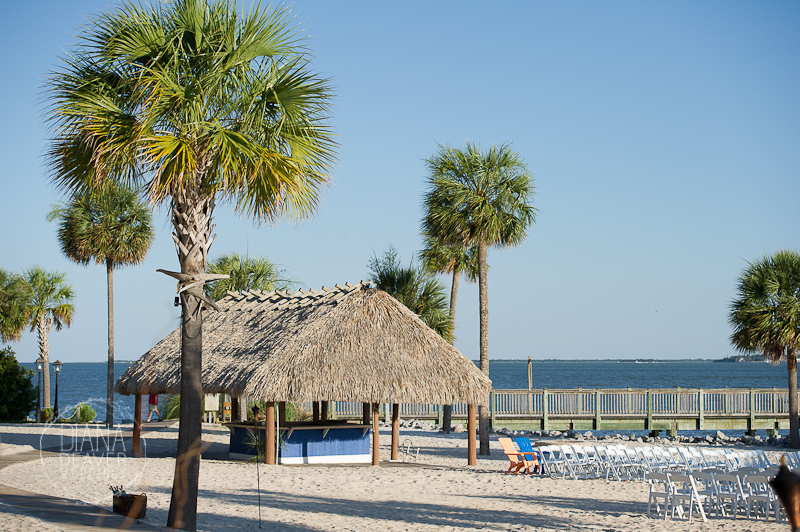 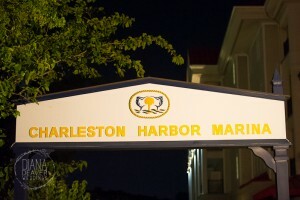 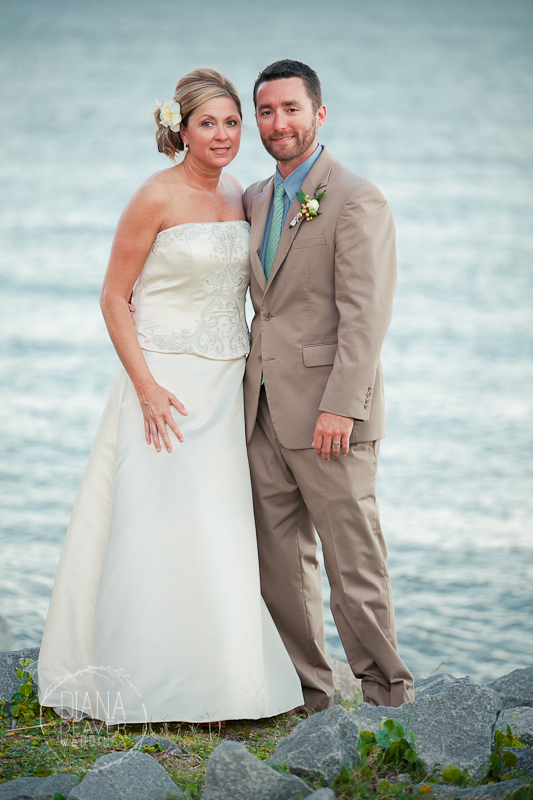 Tara and Calvin held their wedding at The Charleston Harbor Resort and Marina. 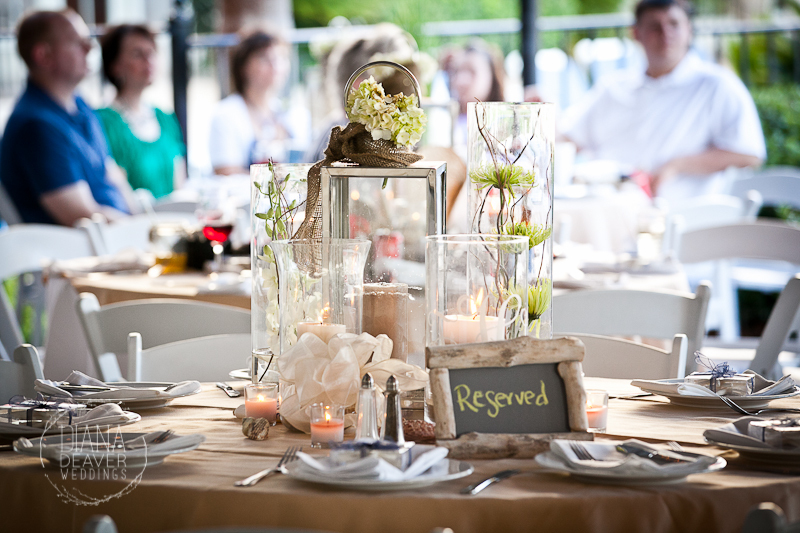 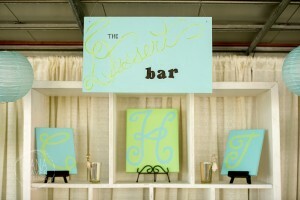 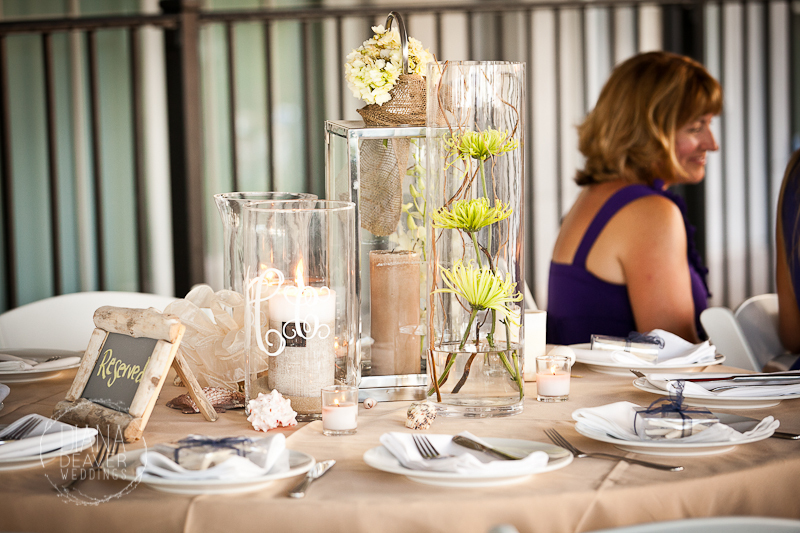 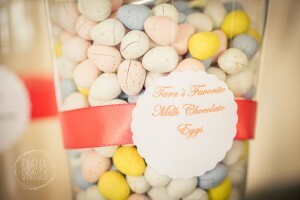 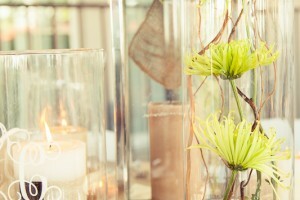 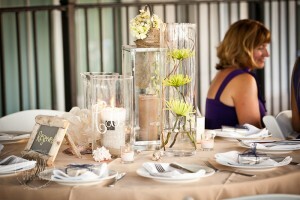 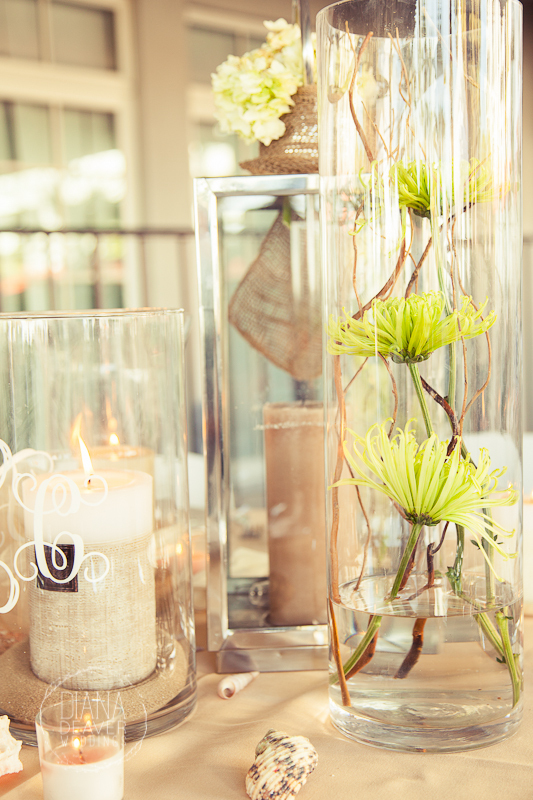 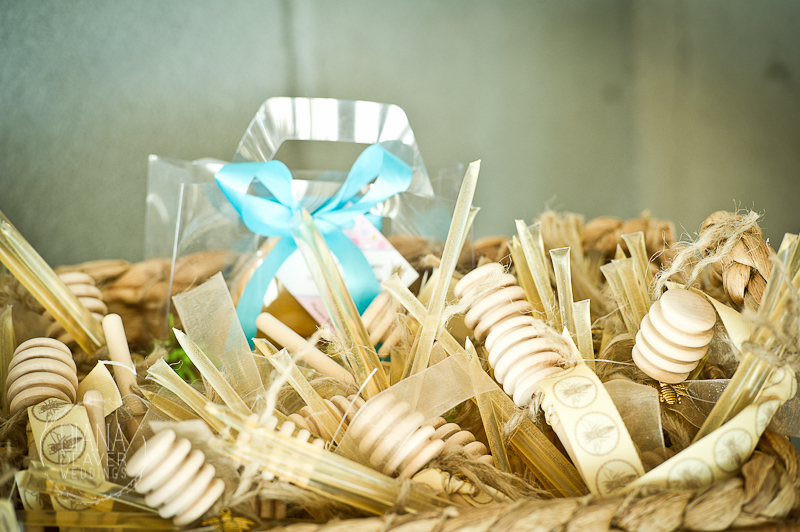 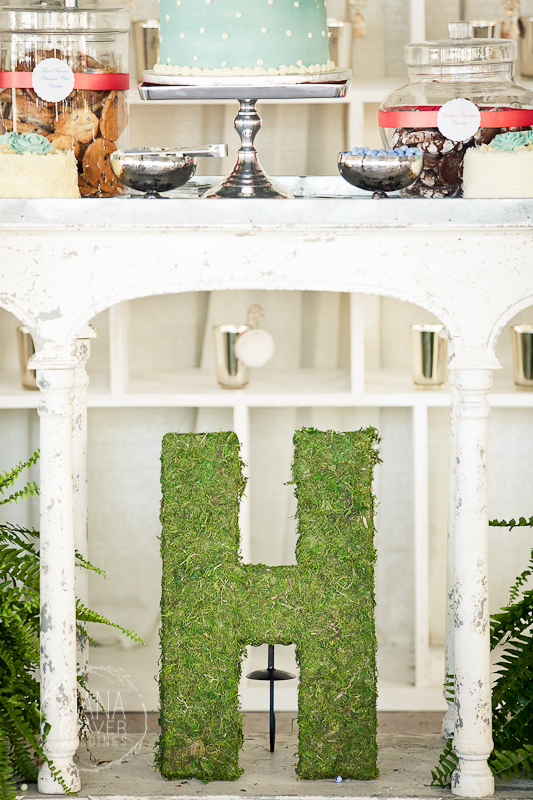 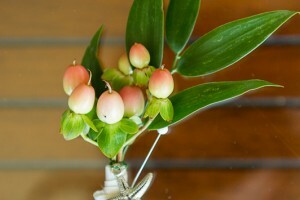 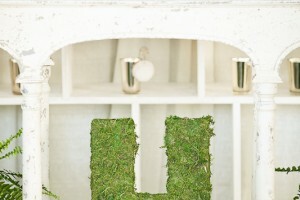 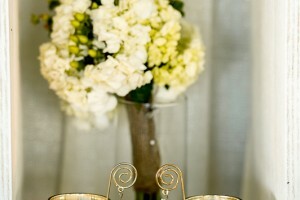 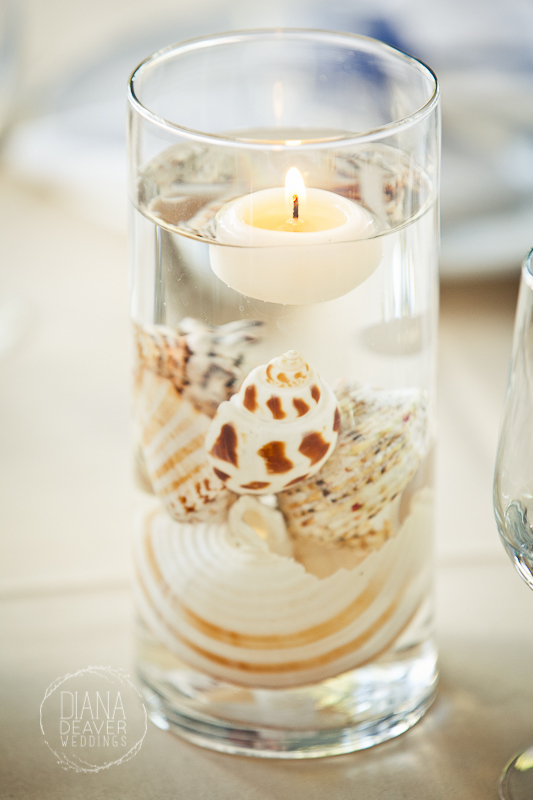 Tara, being an interior designer, did an absolutely amazing job creating all of the center pieces at her wedding. 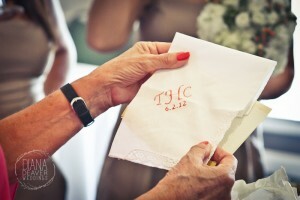 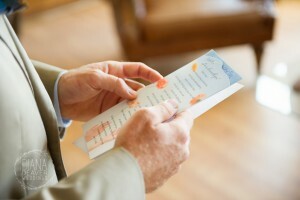 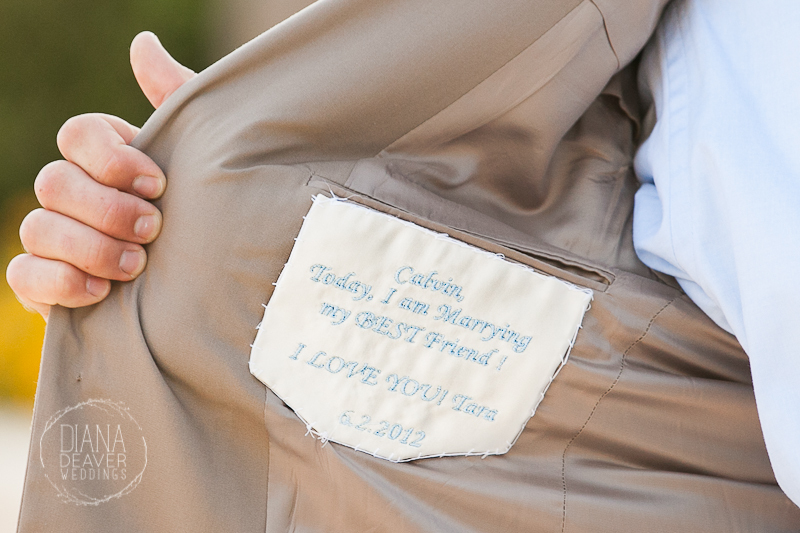 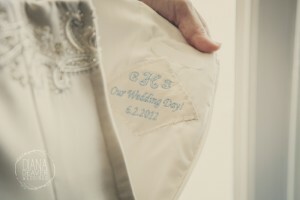 So many personal touched, embroidered messages and initials as well as a boat get-away are just a couple more of the highlights of their wedding…so go ahead, delight yourself.